For over 65 years, no subwoofer has been able to deliver clean, powerful bass better than Cerwin-Vega’s folded horns. In the spirit of CV’s innovative and forward thinking founder Gene Czerwinski, the next generation of his groundbreaking, and ground shaking folded horns are here to define and deliver pure, powerful and thunderous bass extension. 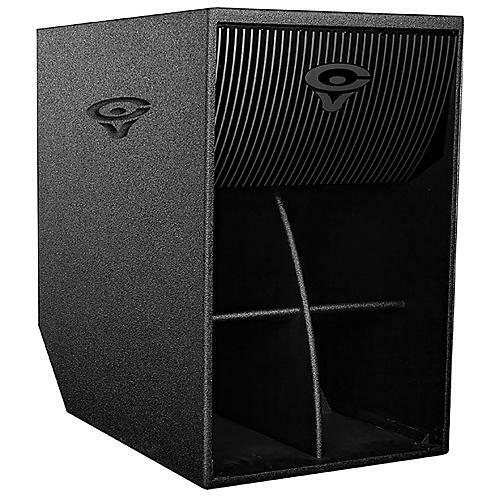 With high-efficiency woofers and cabinets based on Gene’s original designs, plus the new Tour ShieldTM outer coating; Cerwin-Vega combines a tradition of powerful performance with cutting- edge technology.